I found out that I was lacking a certain kind of sound on my guitar pedal board. I have a tuner, chorus, distortion, flanger, overdrive, and reverb pedal. 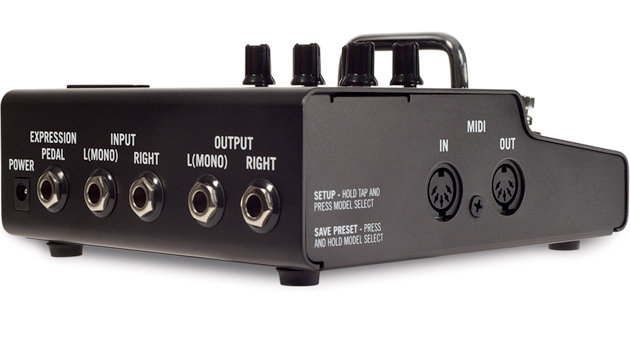 I was looking into getting a digital delay and tremolo pedal next. 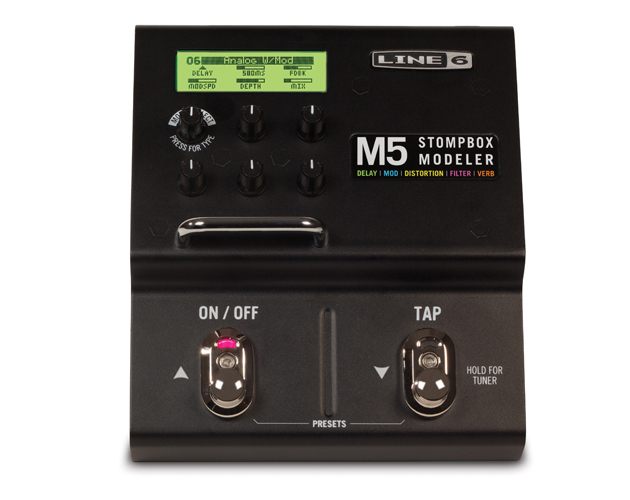 Instead, I decided on getting the Line 6 M5 pedal. The two main reasons why I wanted to get this pedal was; my wife has the M13 and this pedal has over 100 built in effects. Dimensions: 6″W X 2.4″H x 6.5″D – 2.5 lbs. Overall, this is a great pedal. The pros are that it has a lot of effects for a really great price. The only thing I don’t like about it is the size. I think it could be a little smaller.